We would like to welcome Charlotte to the team at Shine Dental Care. 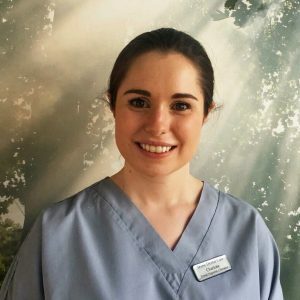 If you haven’t already had the opportunity to meet her, Charlotte is one of the team of hygiene/ therapists at Shine Dental Care Mansfield. Now that Charlotte joined the team at Shine Dental Care we are able to offer additional hygiene appointments on Thursdays and Saturdays.